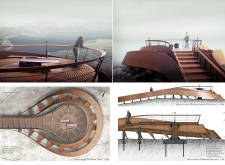 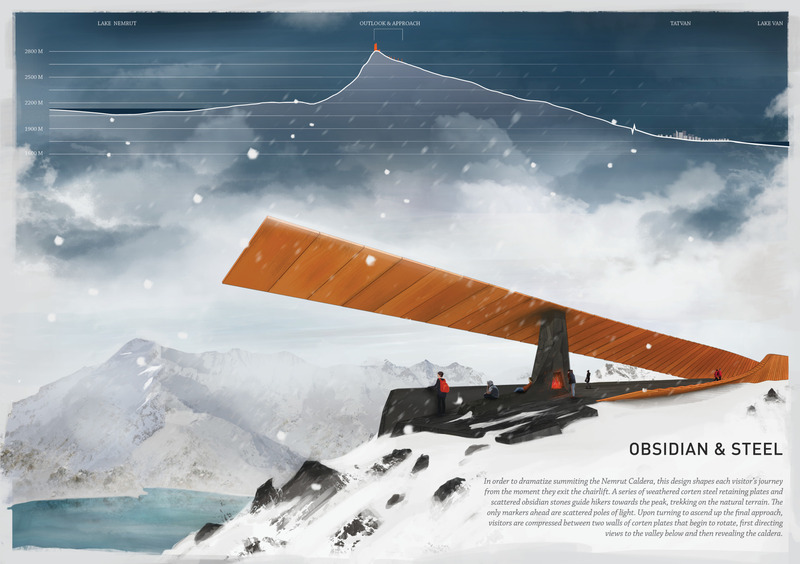 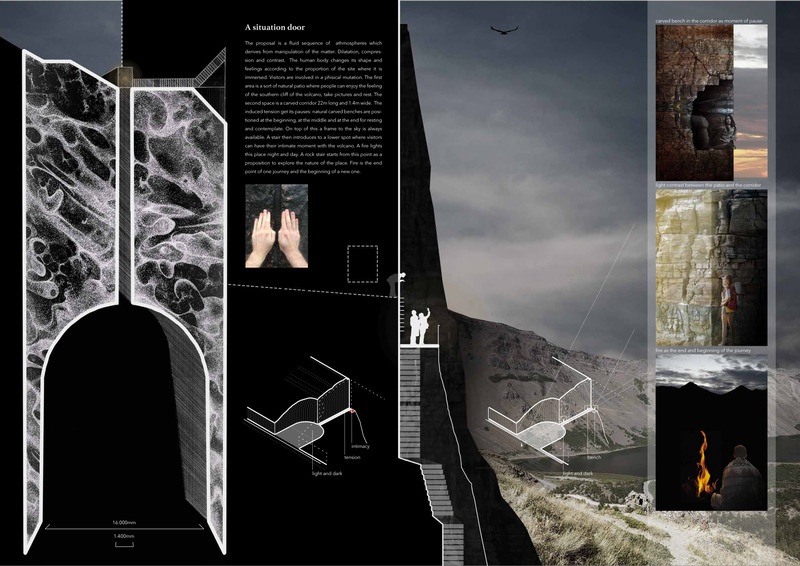 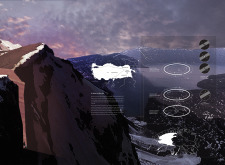 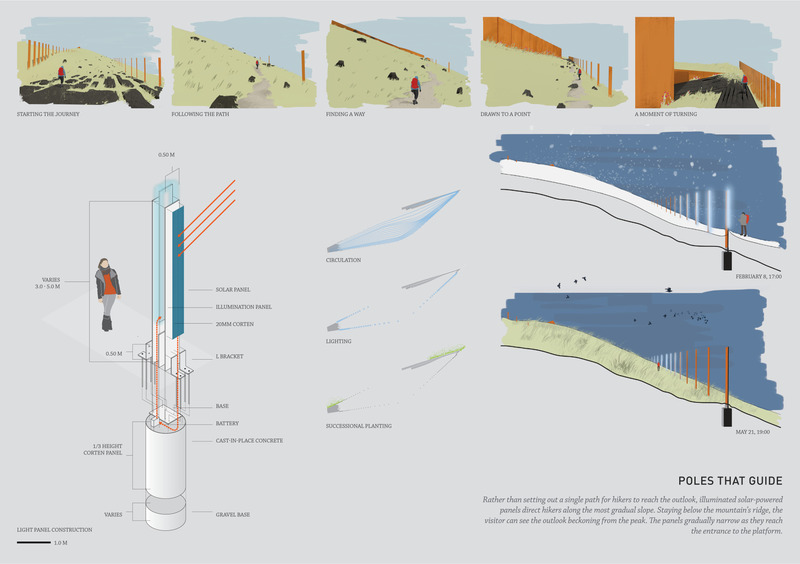 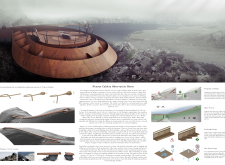 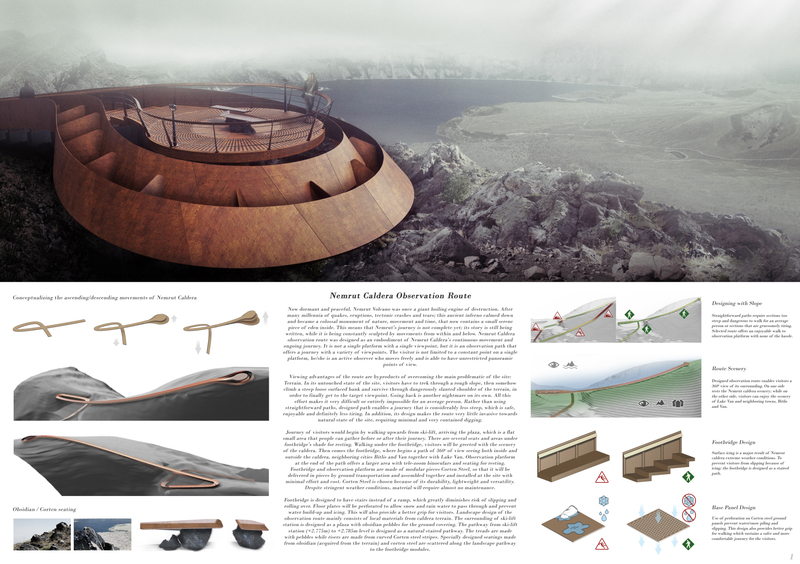 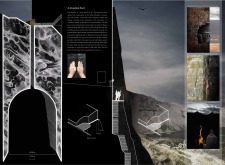 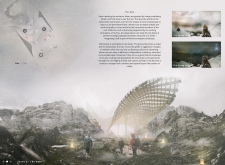 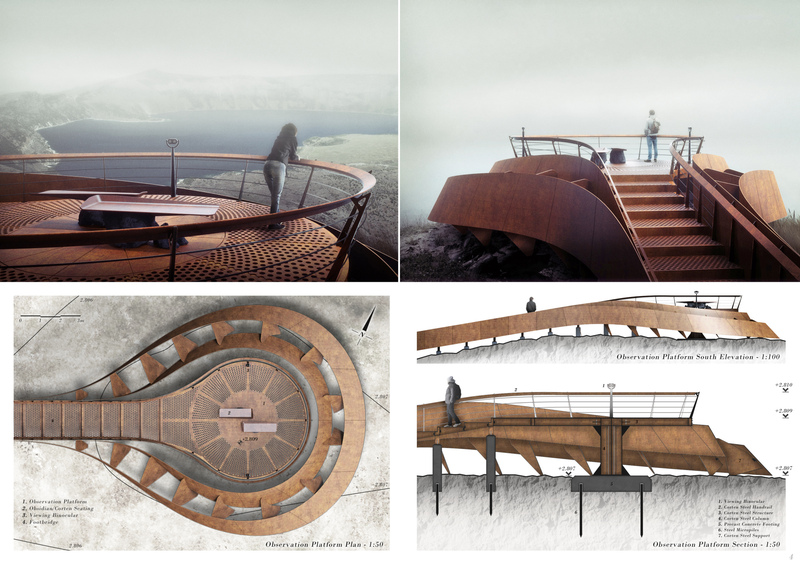 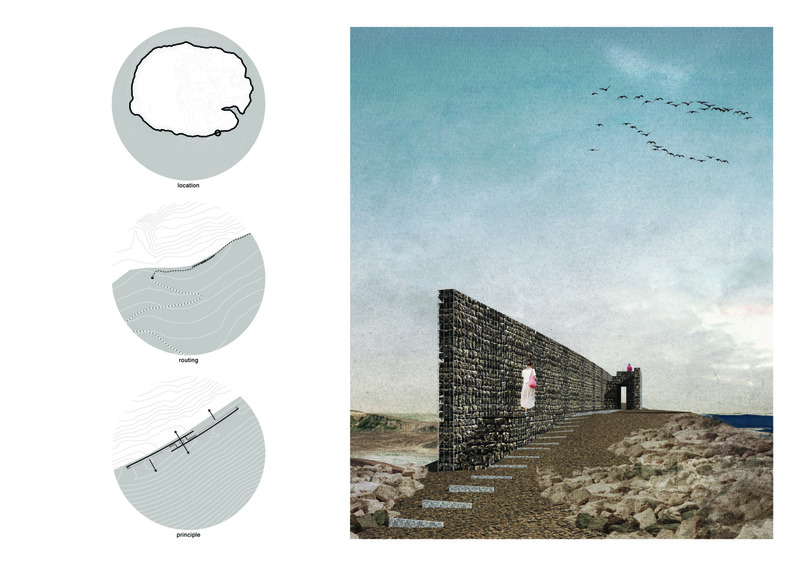 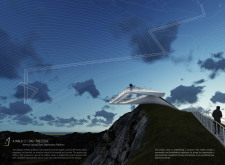 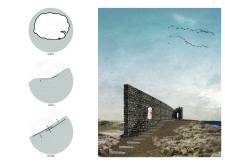 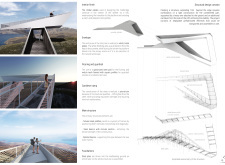 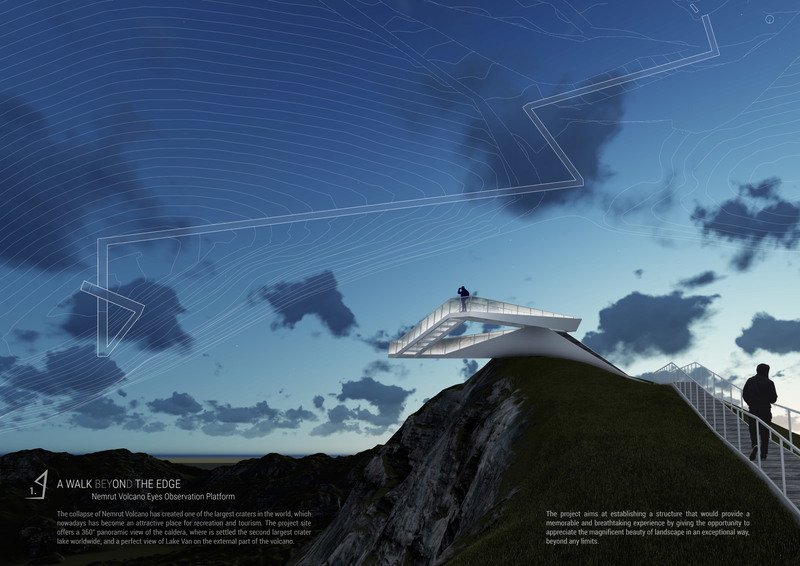 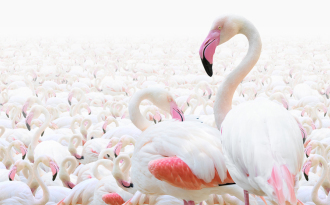 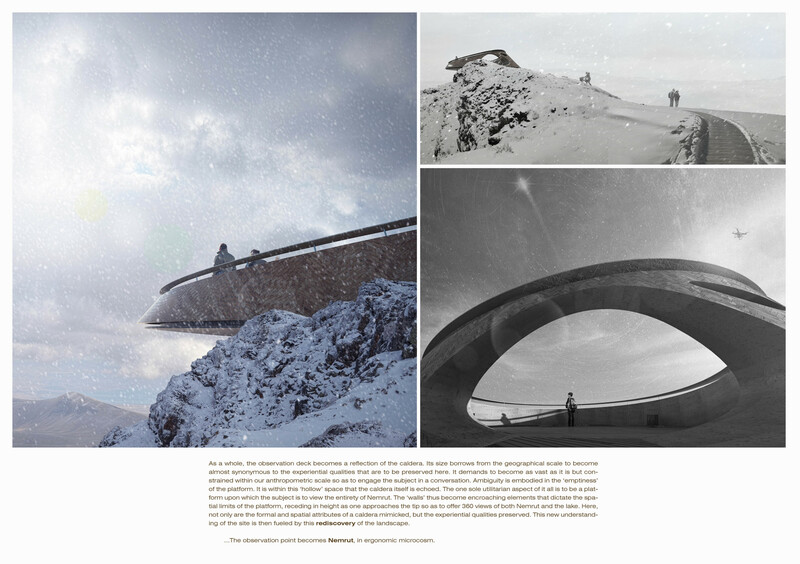 Participants were asked to deliver proposals for a 20 sqm iconic viewing station designed in consideration of this unique natural environment. 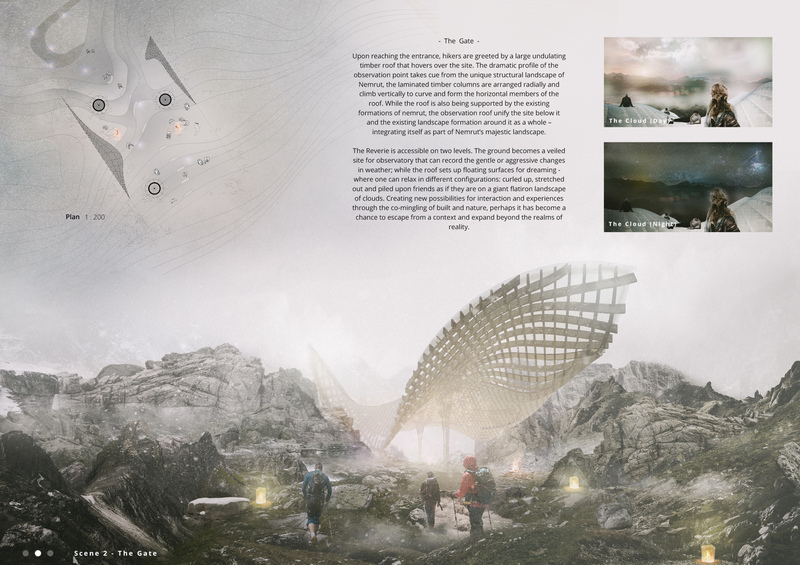 The competition was not limited to a strict budget, but participants were recommended to conceive designs on the scale of US $100k. 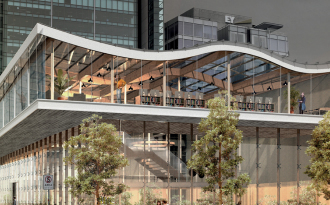 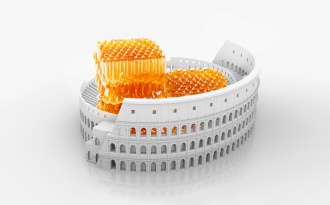 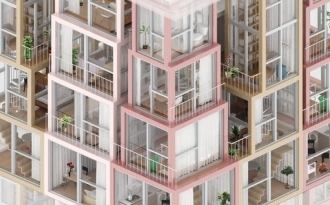 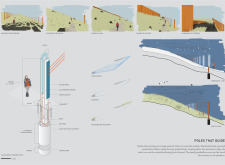 Given the site and limited access, submissions with cost-effective, environmentally-responsible and energy-efficient construction methods were viewed favorably. 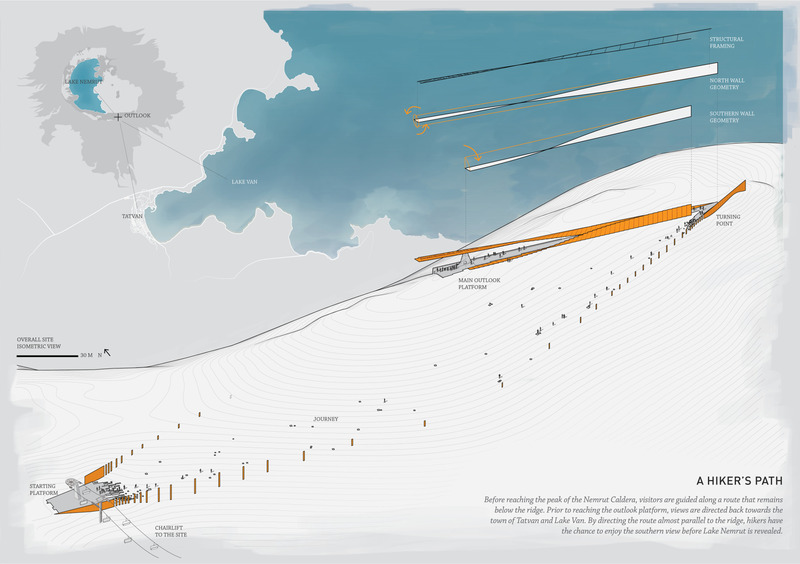 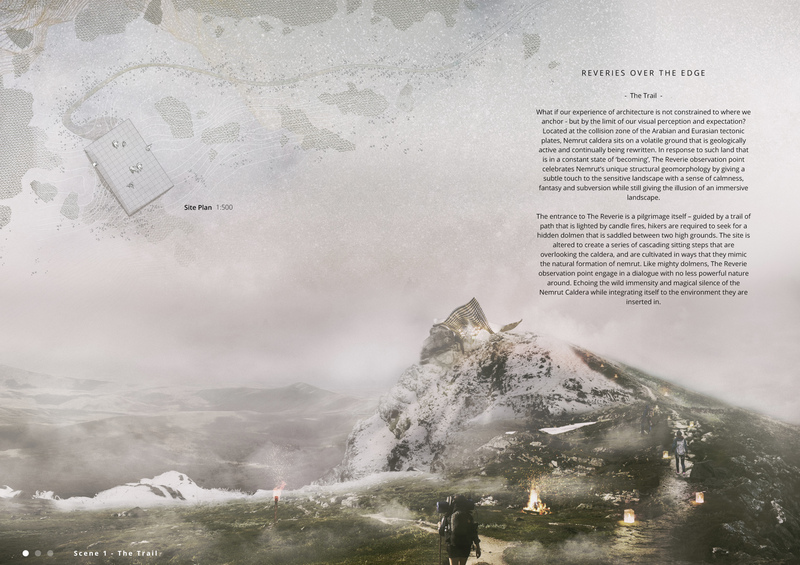 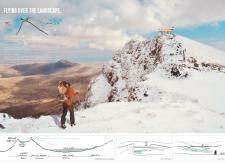 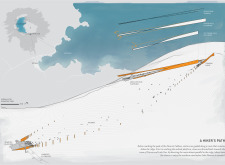 Access from a nearby ski lift station to the site should also have been considered in the design. 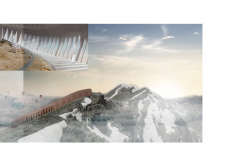 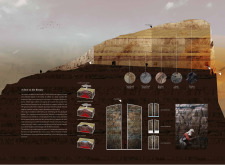 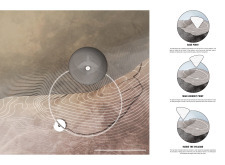 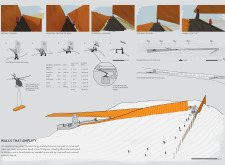 A number of factors were discussed by the jury while reviewing the submissions: If a platform were to be constructed, firstly can it offer something which the volcano’s current peak does not - shelter, new perspectives, or accessibility? 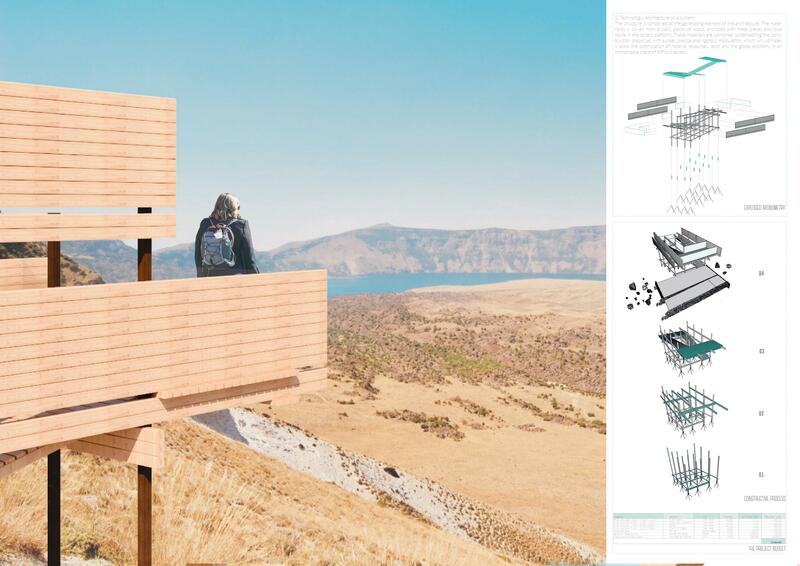 Can it perform as a landmark that might encourage more visitors to make the journey to the natural marvel of the Nemrut caldera? 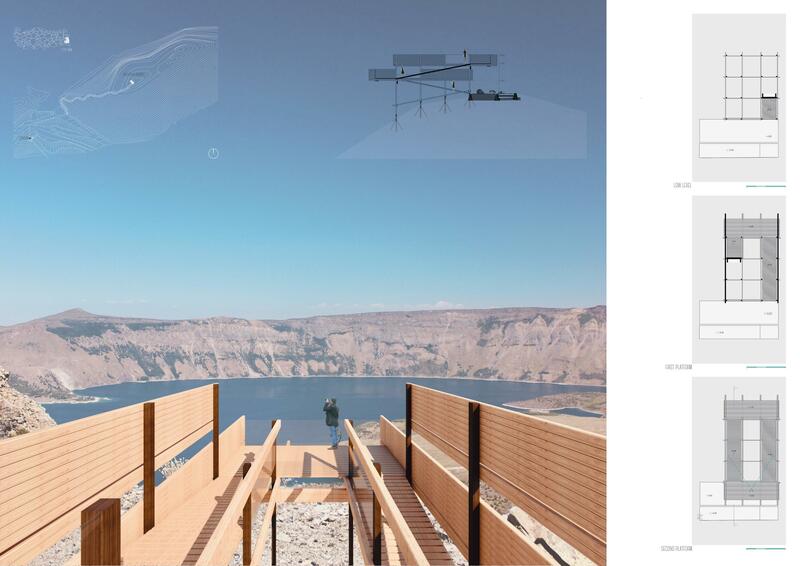 Can it question given assumptions as to how a viewing station should function? 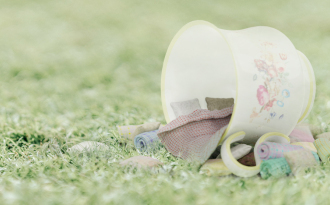 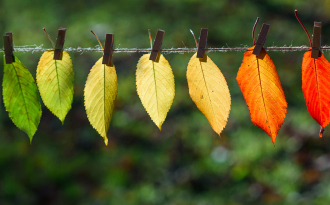 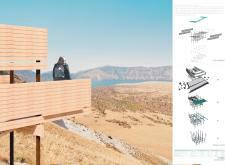 Bee Breeders would like to thank each participant for their part in assembling a rich trove of new design ideas. 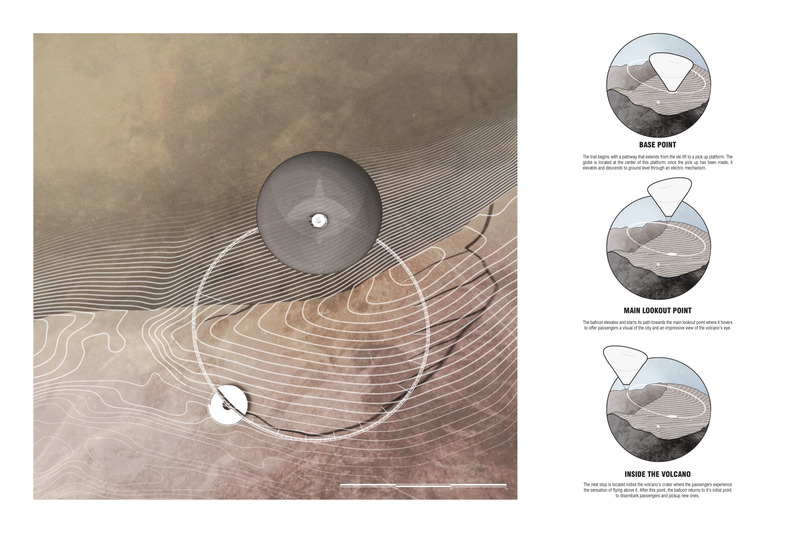 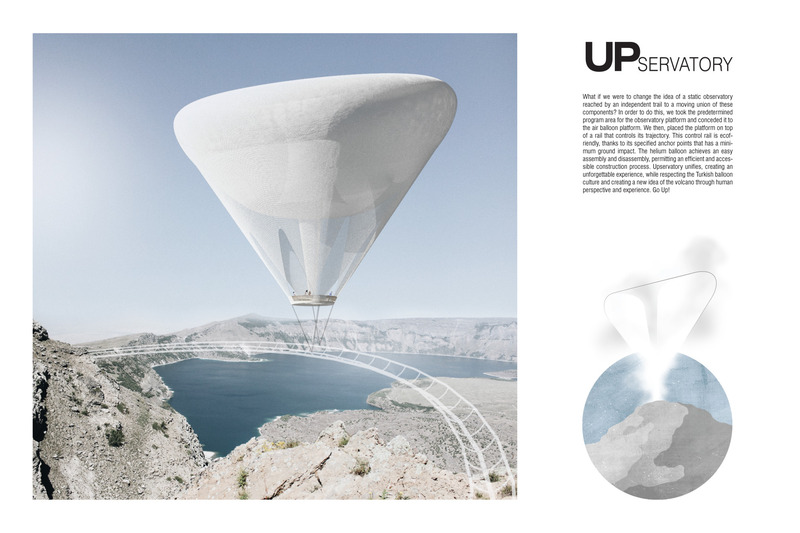 In what was among the most striking proposals, ‘Upservatory’ takes cues from well-known ballooning sites over the vast Cappadocia in central Turkey. 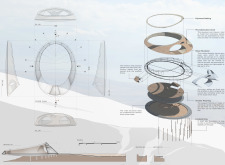 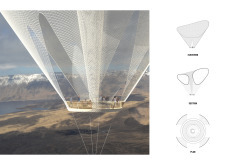 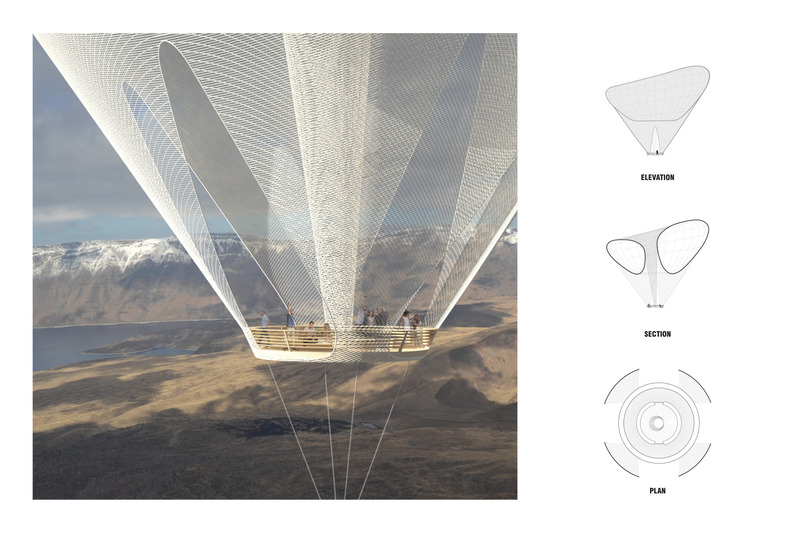 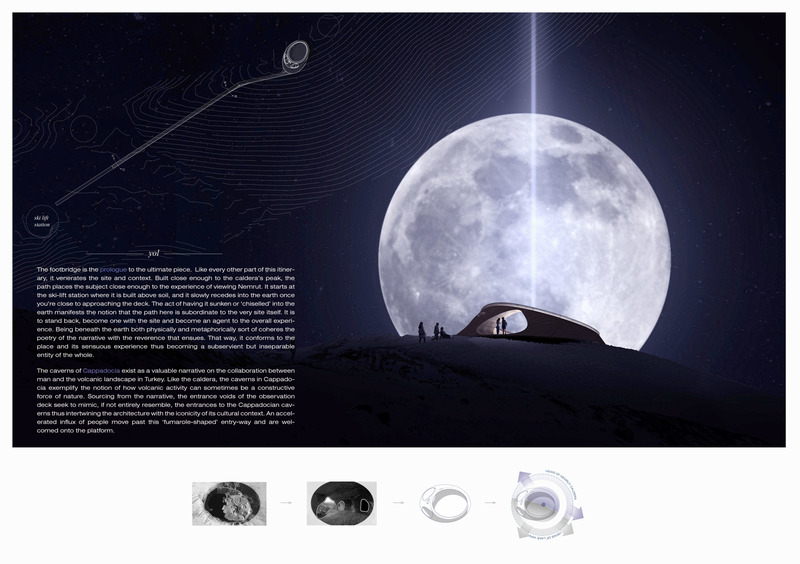 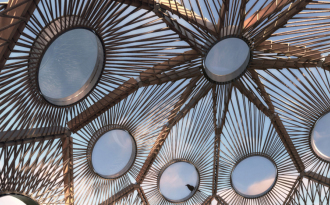 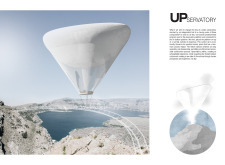 This proposal considers the viewing station as a mobile, 20m²-circular platform elevated into the air by a hot air balloon with an asymmetrical form. 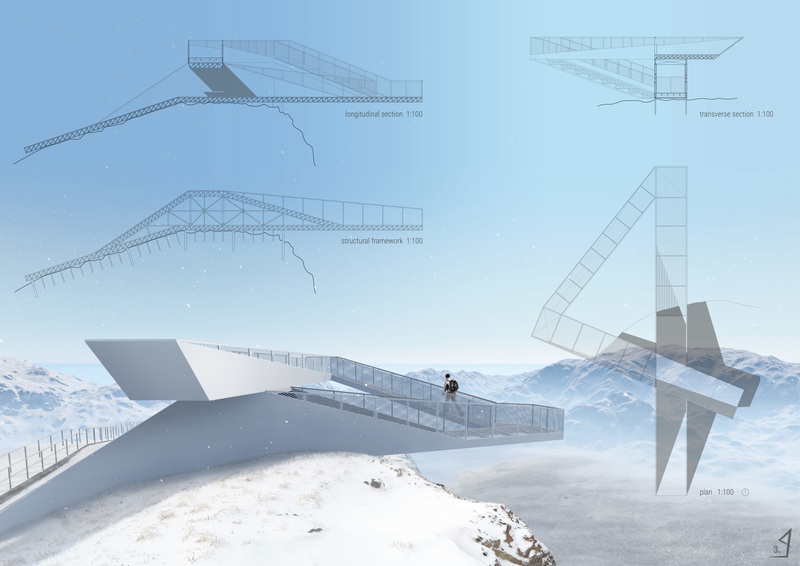 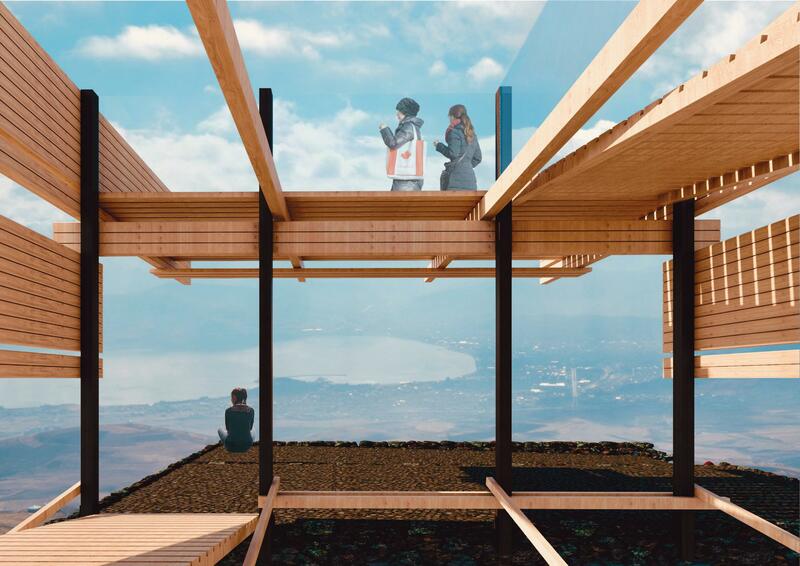 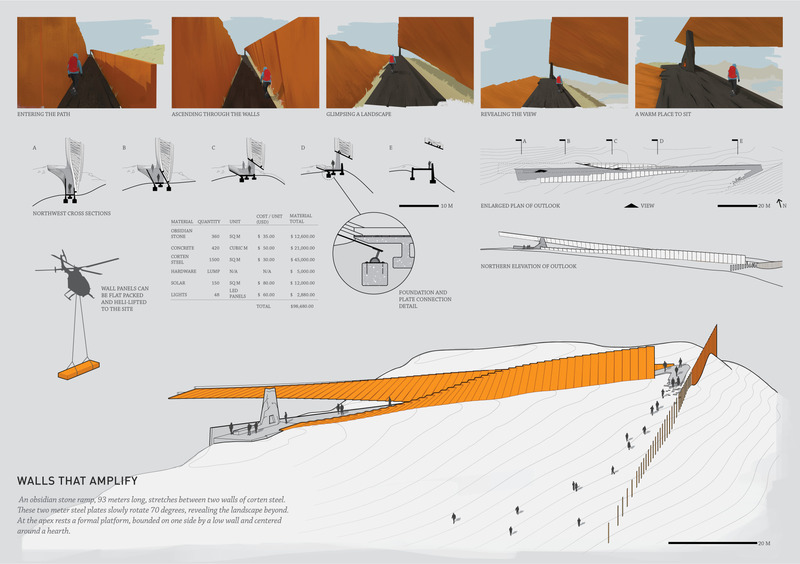 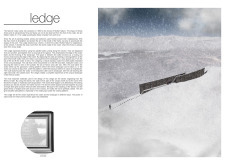 The platform is accessed from an entry station near to the mountain’s ski lift; once elevated, the balloon-carried deck follows a guide rail cantilevered well over the peak’s edge, permitting visitors unrestricted views of the caldera and the surrounding geography. 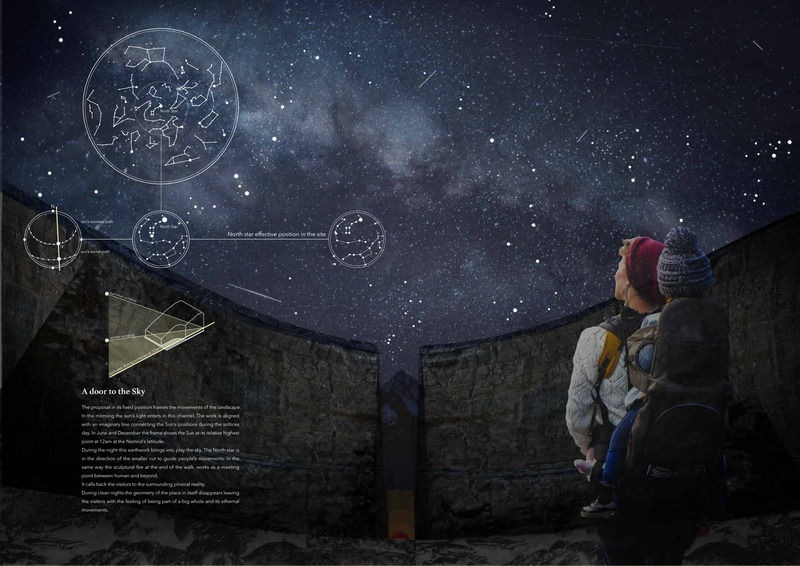 In a series of simple, captivating drawings, the submission succeeds in describing a completely new experience for observing Mount Nemrut. 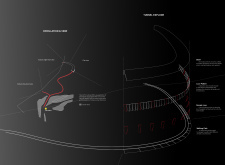 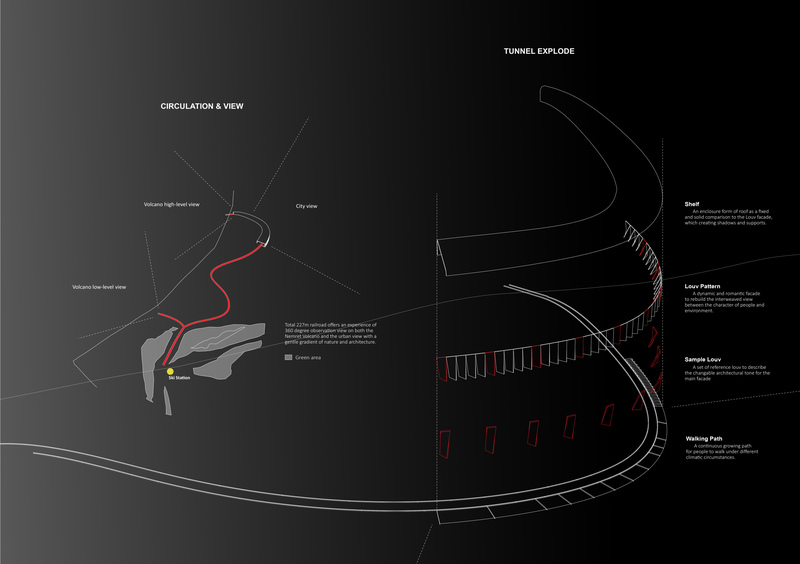 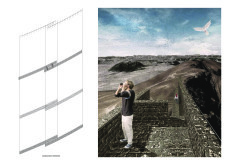 The jury encourages the designer to further study the structural implications of the roller-coaster-like guide rail. 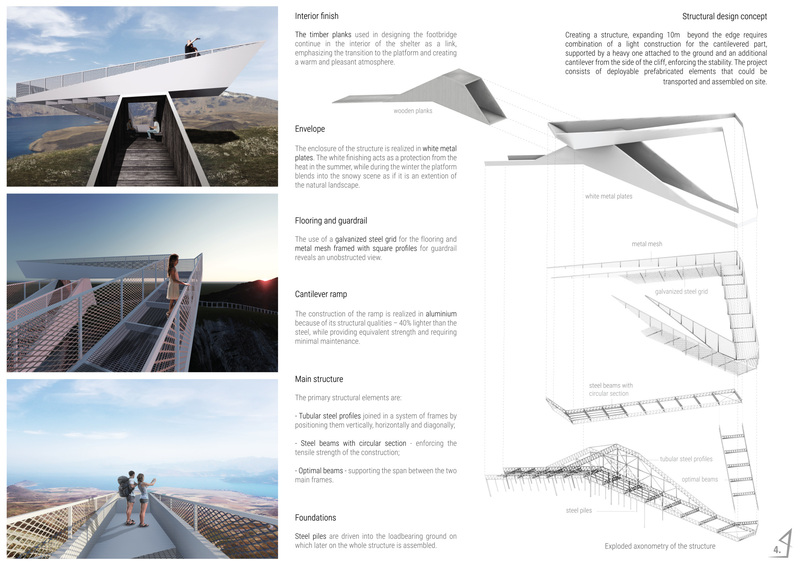 While the images show a project with minimal impact to the landscape, can it really be built so finely and meanwhile achieve such a cantilever? 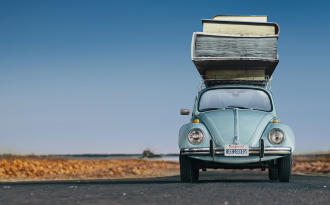 Can it be used year-round? 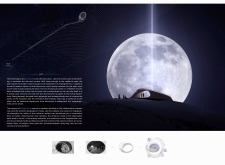 How is it operated and maintained? 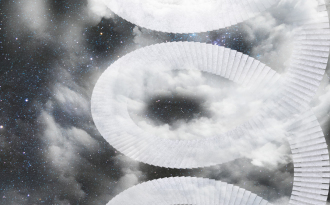 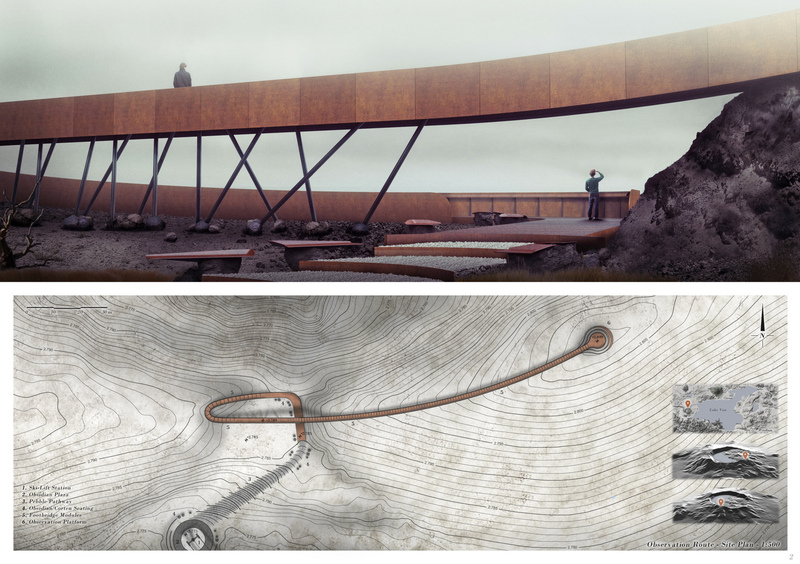 This standout submission takes a winding form reminiscent of a lava flow. 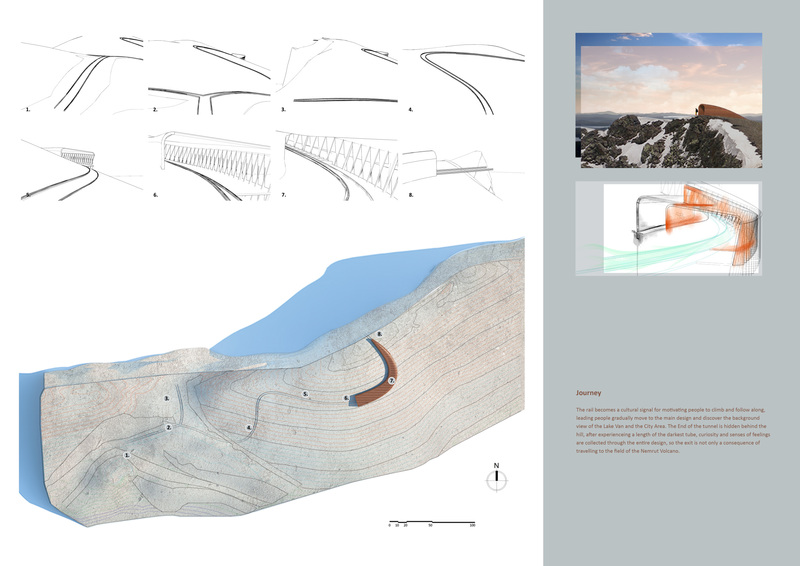 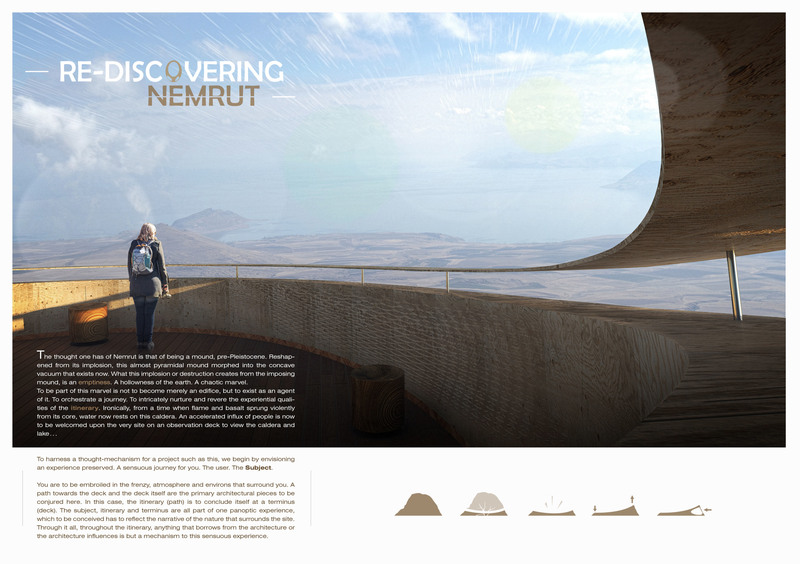 In emphasizing this sinuous form the presentation notes it is in keeping with Nemrut’s history as a mountain “constantly sculpted by movements from within and below.” The footbridge leading from the ski station to the viewing station is composed of a modular system of corten rails and perforated stairs set on precast concrete piers - the detail drawings are particularly effective in describing the design and its potential constructability. 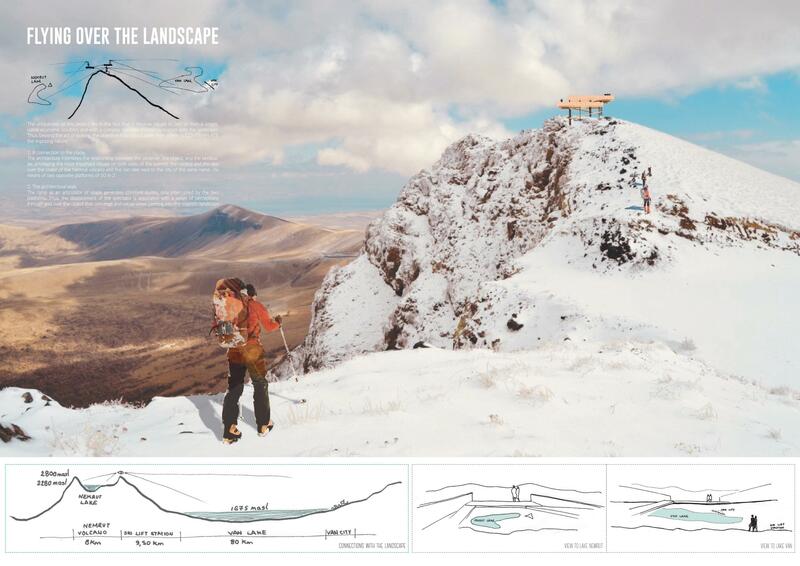 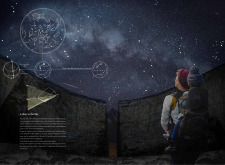 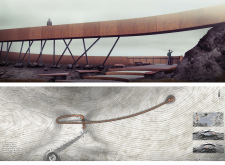 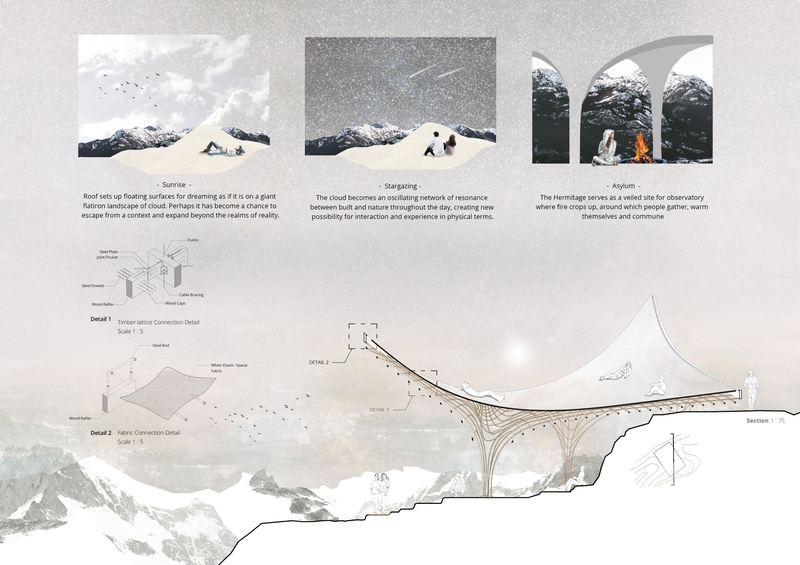 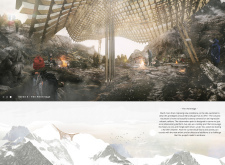 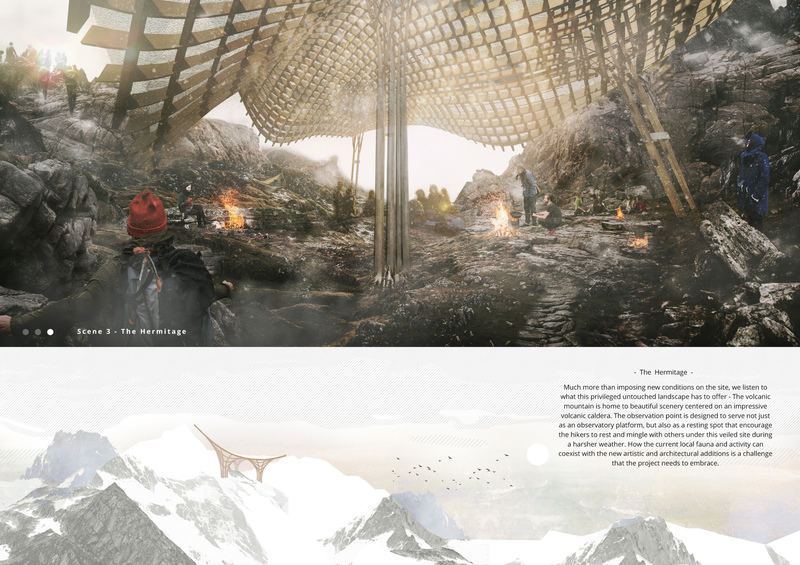 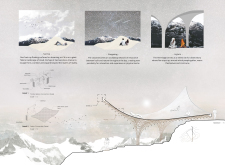 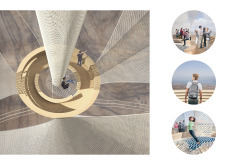 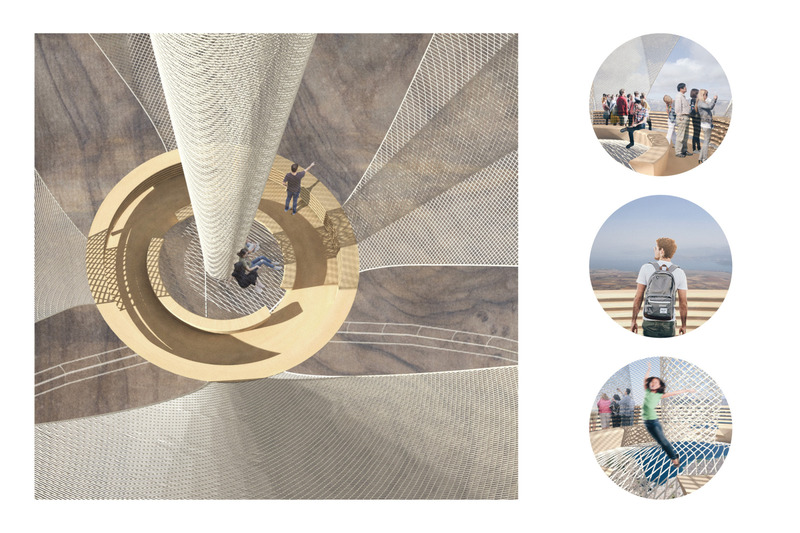 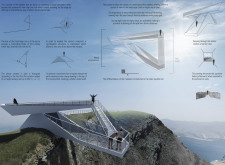 While the jury was less convinced about the seemingly large structure supporting the observation platform, the project is successful in giving importance to the trekker’s journey. 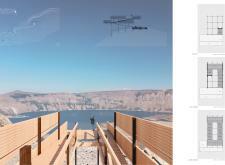 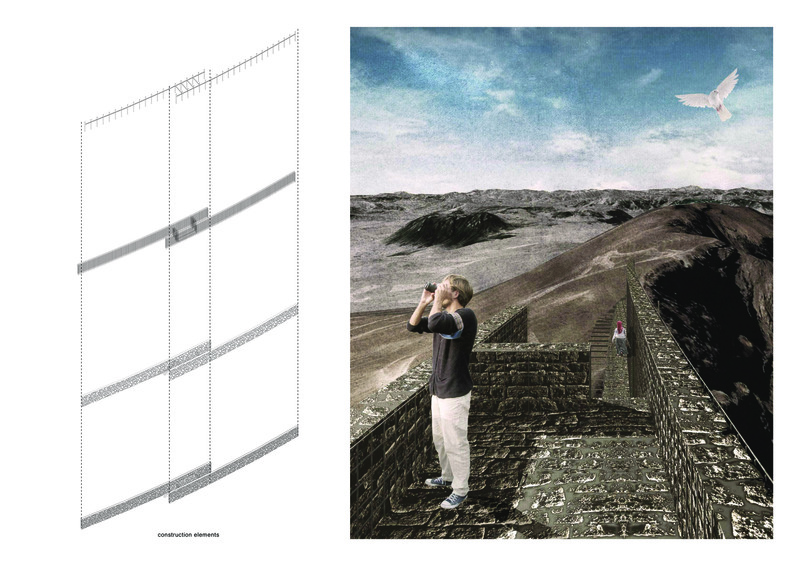 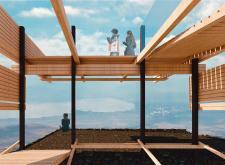 ‘A walk beyond the edge’ is a triangulated platform with cantilevered viewing points to the crater and Lake Van. 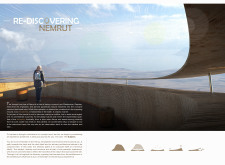 With its sculptural form in steel and wood, the design plays with weight, transparency and opacity: the station is entered via a footbridge, through an opaque ‘tunnel’ that frames views of Nemrut and performs as a counterweight to the cantilevered ramps; the mass then dissolves as the wooden floor gives way to perforated decking and guardrails, allowing views below. 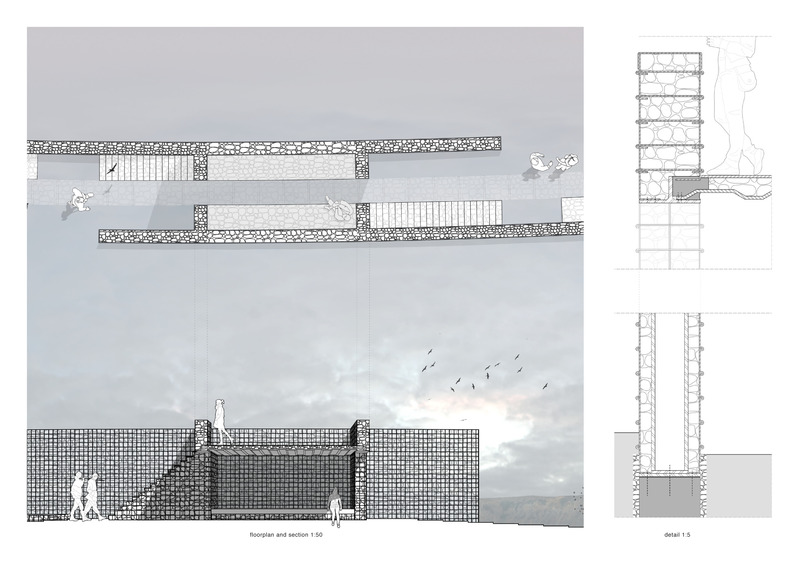 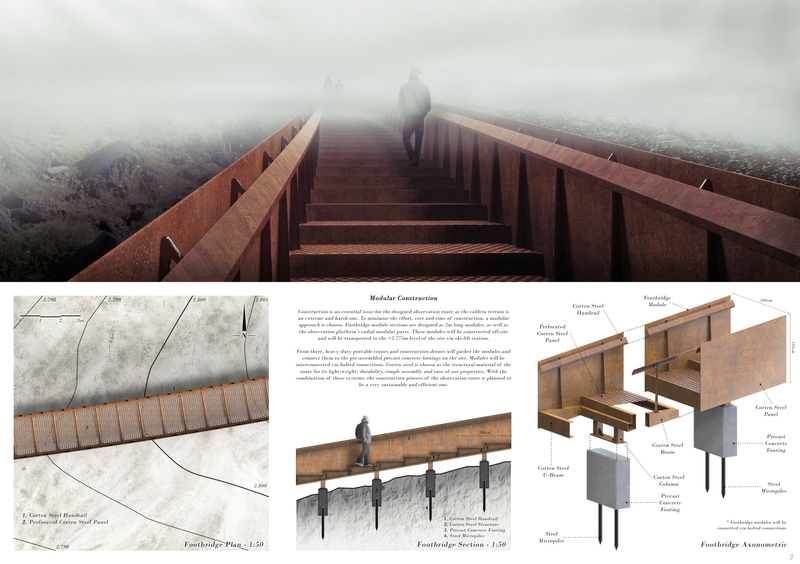 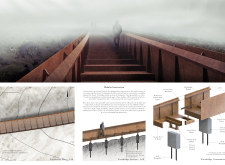 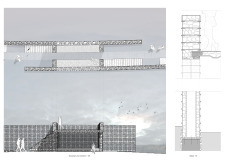 The triangular nature of the platform leads visitors to three distinct observation points. 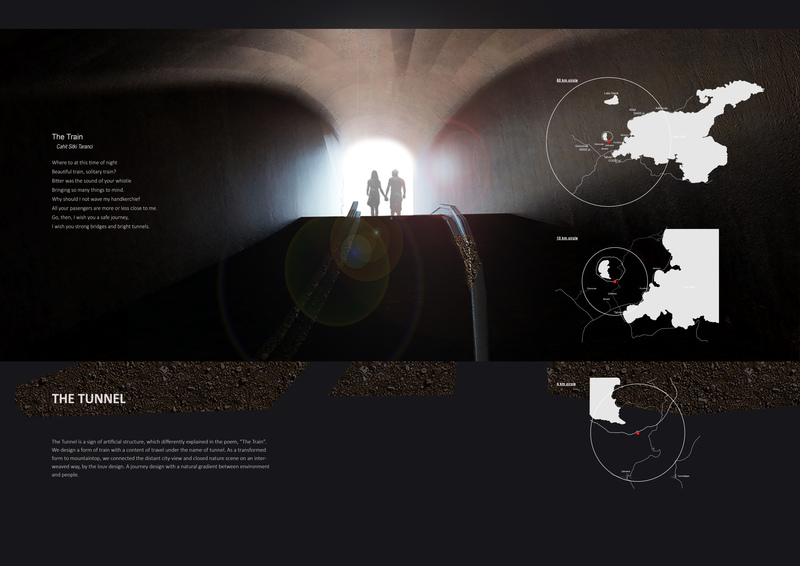 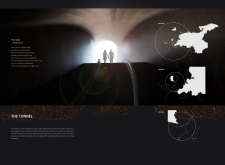 The drawings in the submission are compelling in their use of light versus shadow, giving presence to the structure’s ‘joint’ at the tunnel, while dematerializing the element projecting over the crater.